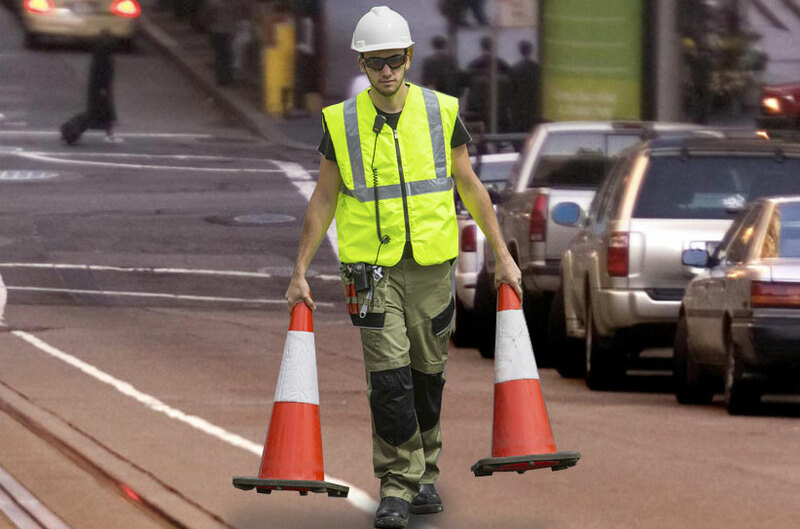 The three most important words in traffic control; safety, safety and more safety. Ours is a dangerous profession rife with inattentive drivers, hazardous conditions and pitch-black evenings. 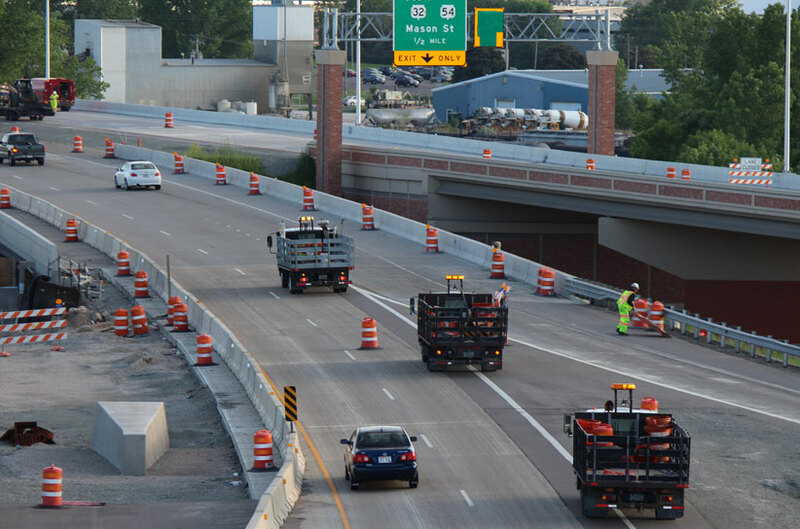 Keeping motorists and road workers safe is the most important priority on the job. Our Safety Director coordinates advanced training, ongoing education, purchases the finest protective equipment in the industry, and makes certain our employees understand the benefits of teamwork. Lets just say it's our interpretation of a fashion statement. The safety of our workforce and the public is our highest priority and working safely is the most important part of our jobs. It is our policy to ensure all operations are conducted in the safest manner possible with a goal of incident and accident prevention. To meet our commitment to safety, we promote a positive attitude toward accident prevention, establish and enforce safe work practices and conditions, provide appropriate supervision and training, monitor conformance to quality standards, ensure employees and other person understand and accept their responsibility to promote a safe and healthy workplace.